Galaxy Note 3 launch on September 27 in Taiwan? 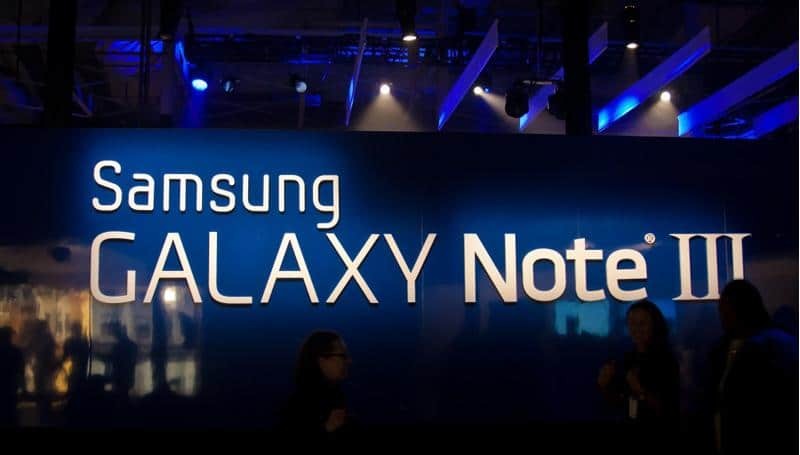 We found some rumors on the internet today which are announcing that the new Samsung Galaxy Note 3 will be launched on September 27 in Taiwan. The fans who want to have one of the finest smartphones will have the possibility to pre-order it from September 16. Don’t forget that those dates are available only for customers who live in Taiwan. The information was found on a Taiwanese site, ePrice, and we are expecting the confirmation for Samsung. Also, the site is announcing that the dates could suffer modifications, but not very big. If this information will be confirmed by Samsung, we will probably be glad to hear other official launches too as Samsung is usually launching flagship devices on a large number of markets simultaneously. We already know that the device will be presented on September 4 and Samsung will probably want to quickly send it on the market. Considering that, it is a big chance that the information found on the Taiwanese site is true. 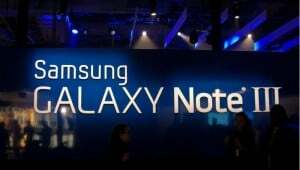 So, it is a big chance for the smartphone lovers to change their devices very soon as the Galaxy Note 3 will probably be available in September. However, we need to wait for confirmations to be sure of this thing. Till then, love your smartphones and save money for the new star.